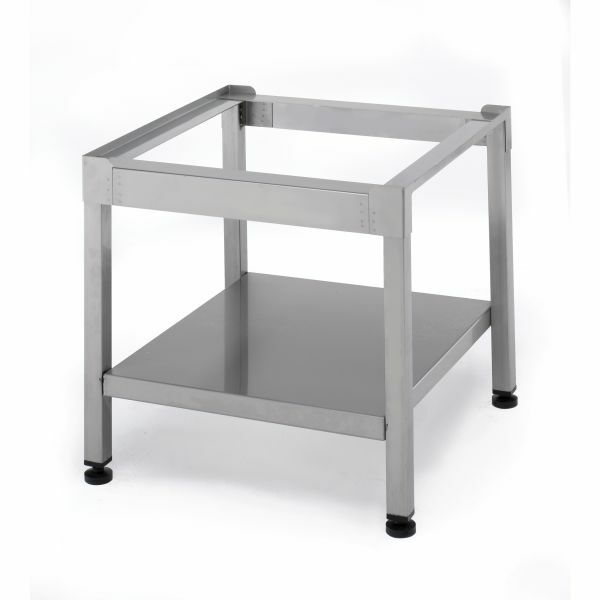 Available in different sizes to fit each Sammic front loading glass- and dishwasher. Best quality stainless steel construction. Complete with undershelf for dishwasher racks.